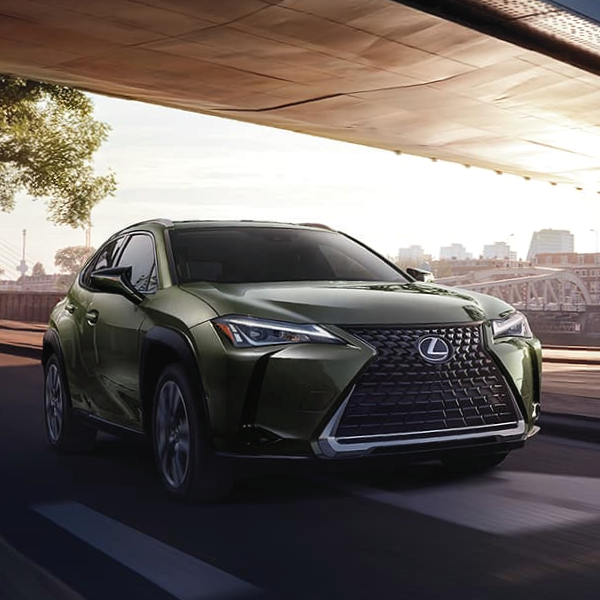 Lexus of Kendall is proud to introduce the all-new 2019 Lexus UX Urban Utility Vehicle. Perfectly fit for Miami, the new UX is a new platform designed for urban living and built for the ground up. First-time car buyers, college students or cost-conscious car shoppers looking to get the most for their investment will view the UX as a great find starting from just $33,200 MSRP in the UX 200 trim. Category-leading efficiency: With an unprecedented 39-MPG combined estimate, the UX 250h helps you get the most out of every mile. No matter which trim level you choose, you will find agile performance and driving fulfillment built to tackle the city of Miami, golf in Coral Gables, the beaches of Key Biscayne and all South Florida has to offer. 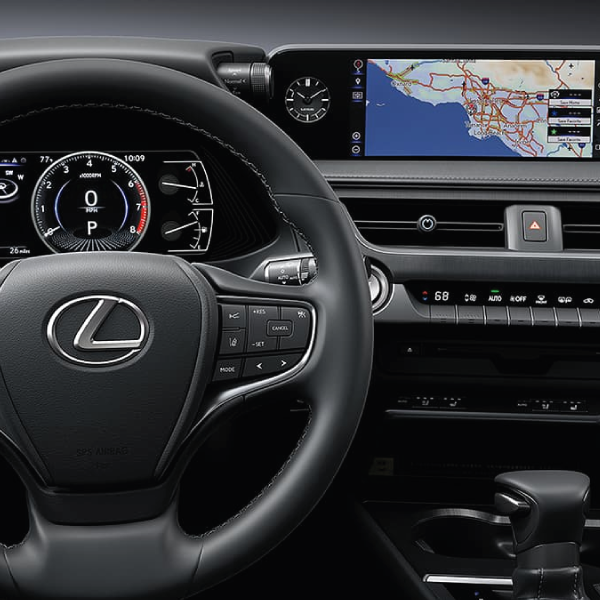 Miami Lexus buyers will find the interior was designed with the driver in mind, and every aspect is crafted for optimum driving dynamics. Contemporary craftsmanship and cutting-edge details make a seamless blend of technology, comfort and luxury throughout the cabin. 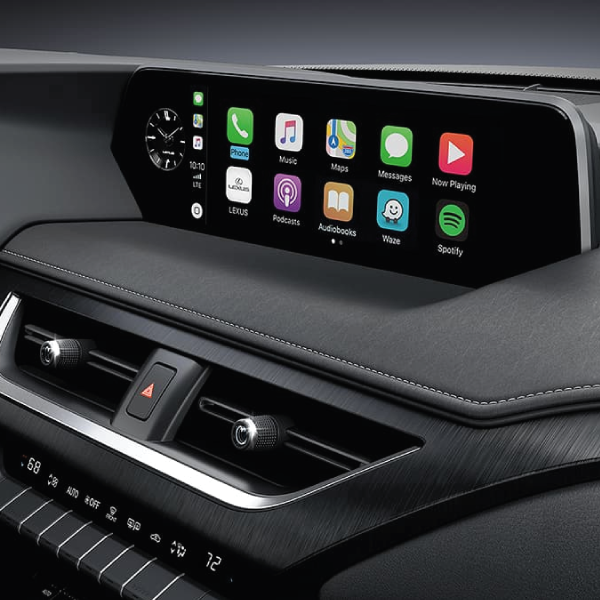 The UX offers unprecedented connectivity including Apply CarPlay ® Onboard Wi-Fi ™. 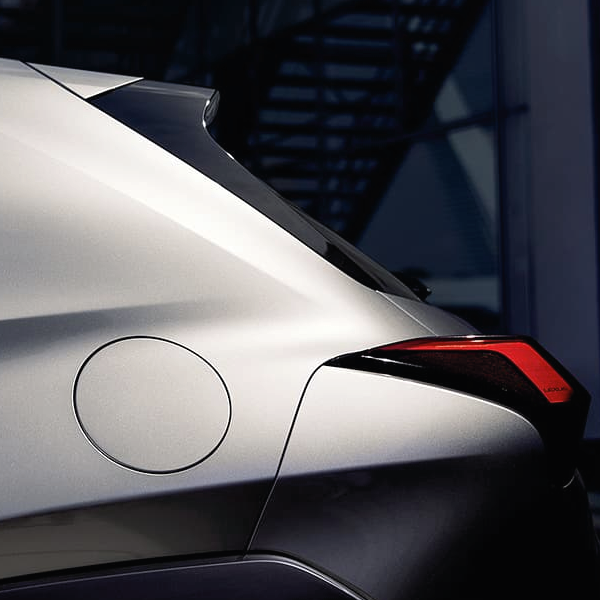 Now available in Miami: The Lexus UX will be the first Lexus available with the Lexus Complete Lease program. 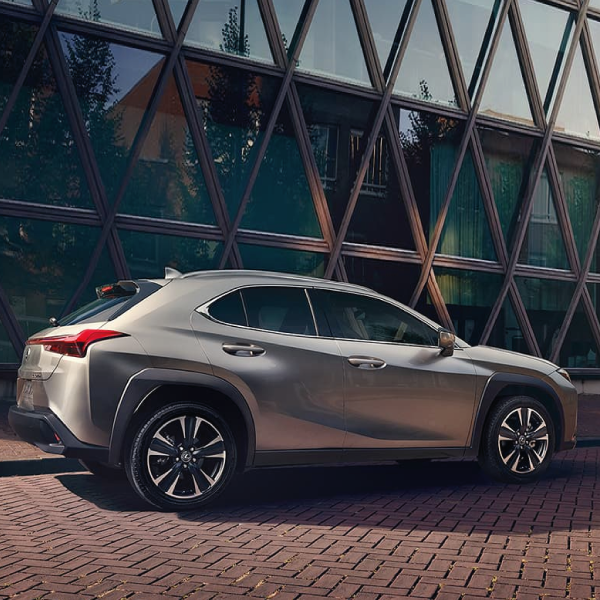 Lexus Complete Lease offers an all-inclusive program that combines a two-year Lexus lease, insurance and maintenance in one simple price. Miami has been chosen as a select launch market for Complete Lease as the select city in the Southeast Region to test pilot the program. Complete Lease offers a great alternative to traditional vehicle ownership for car buyers wanting simple pricing, a great value and a simple, all-inclusive vehicle payment for their transportation. Complete Lease delivers.